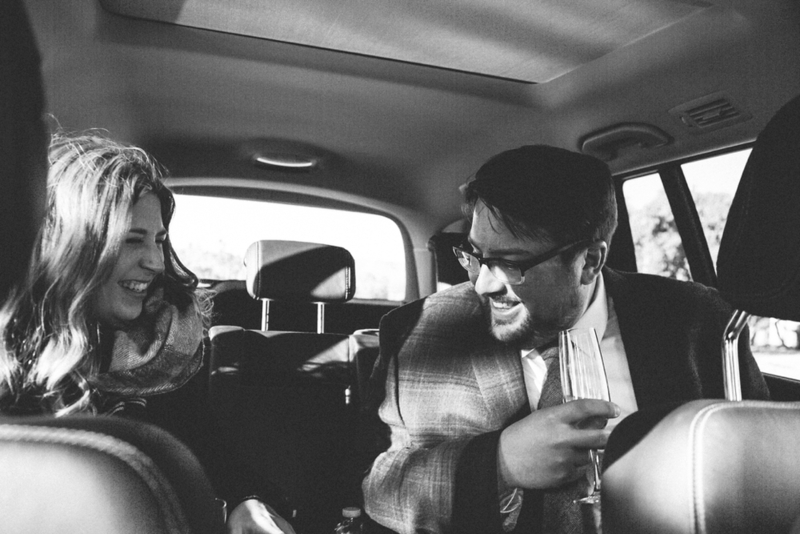 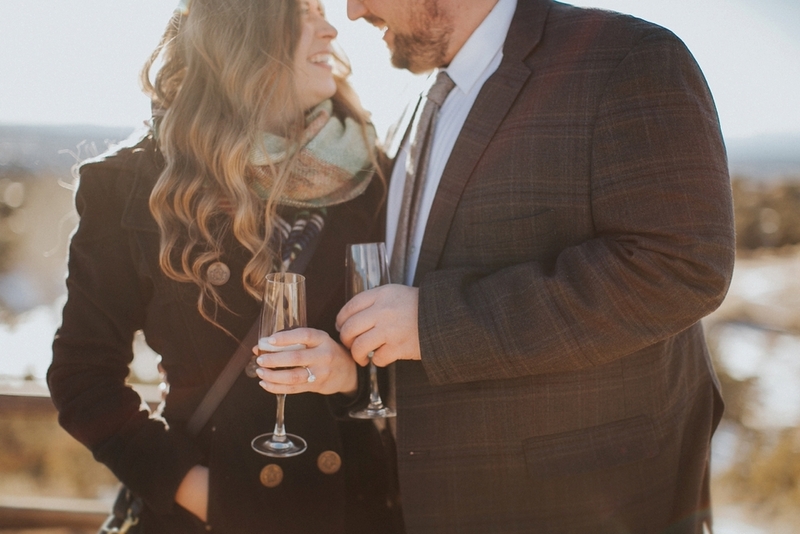 March 31, 2016 Alicia P.
Phil first reached out to us earlier in the year and shared with us his exciting plans of proposing to his life long sweetheart, Kayla. 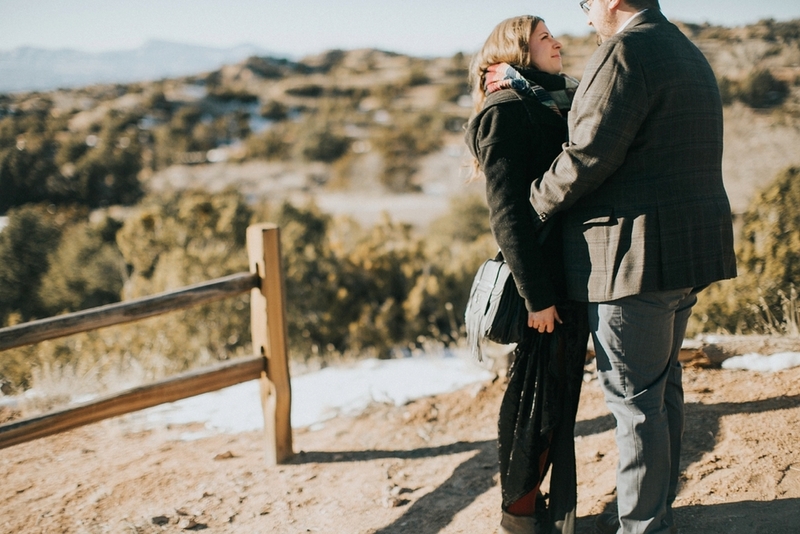 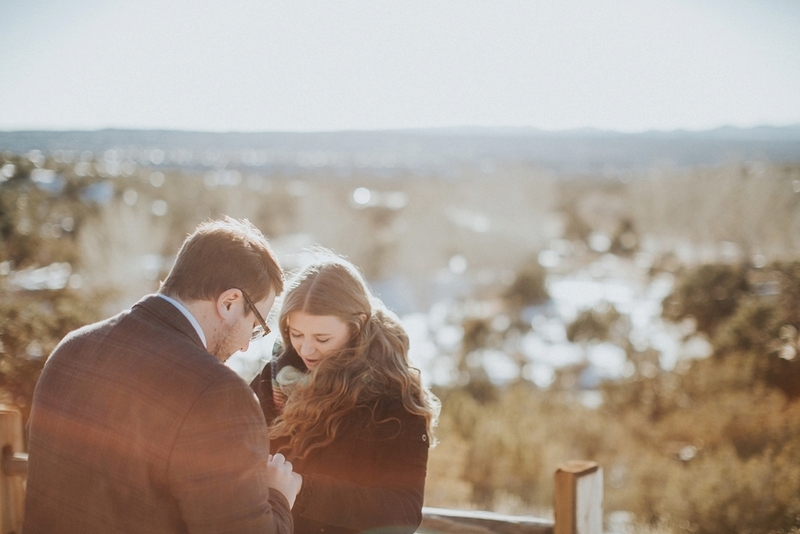 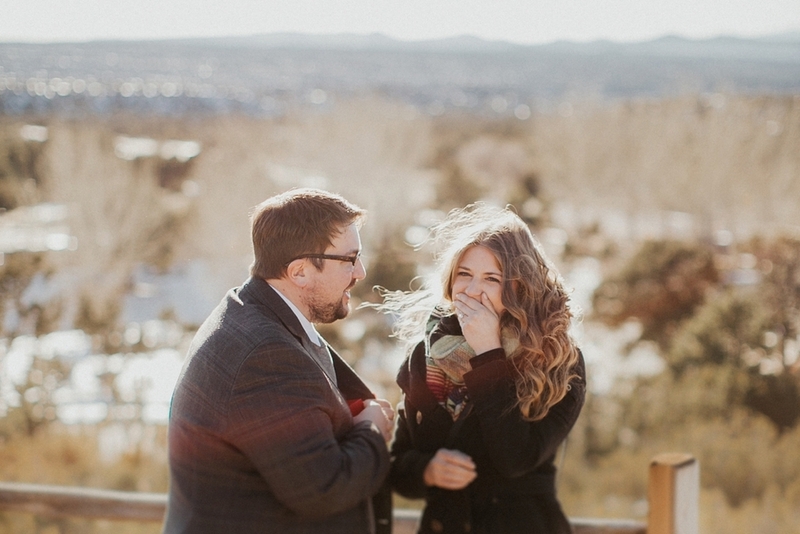 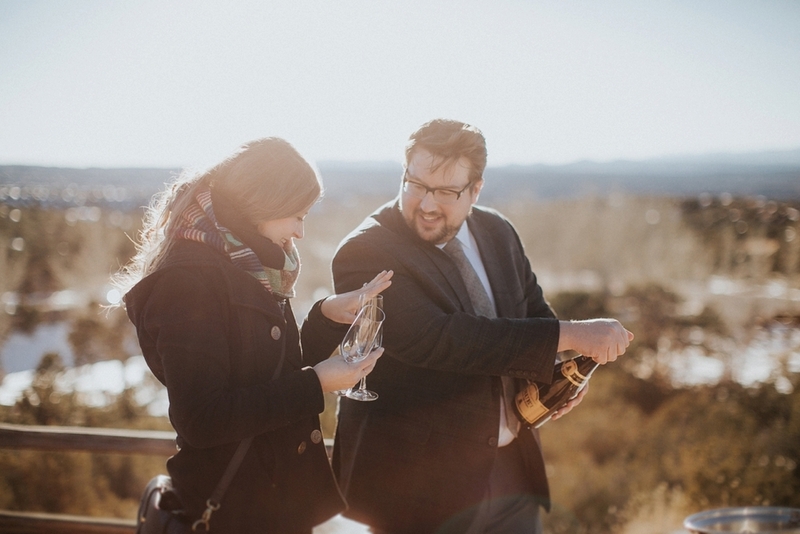 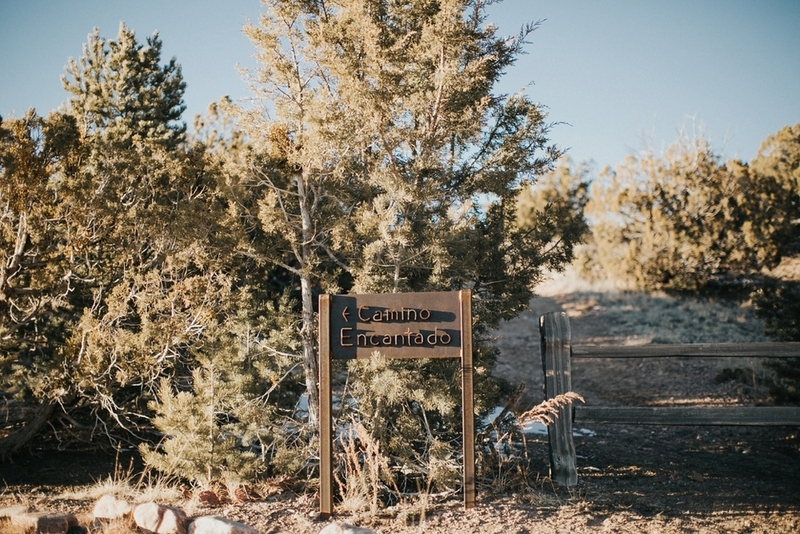 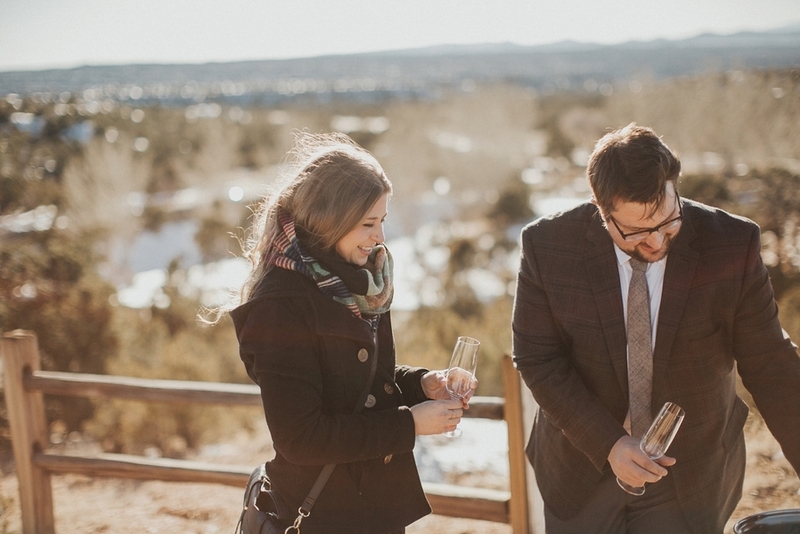 Now planning a surprise proposal, let alone planning one from out of the state was not an easy feat but he knew that Santa Fe had a special place in Kayla's heart and he was determined to make it happen! 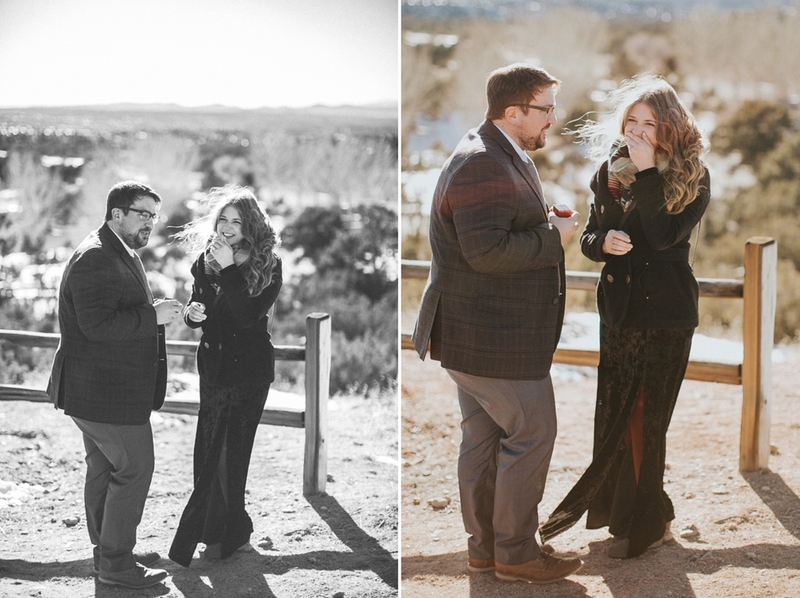 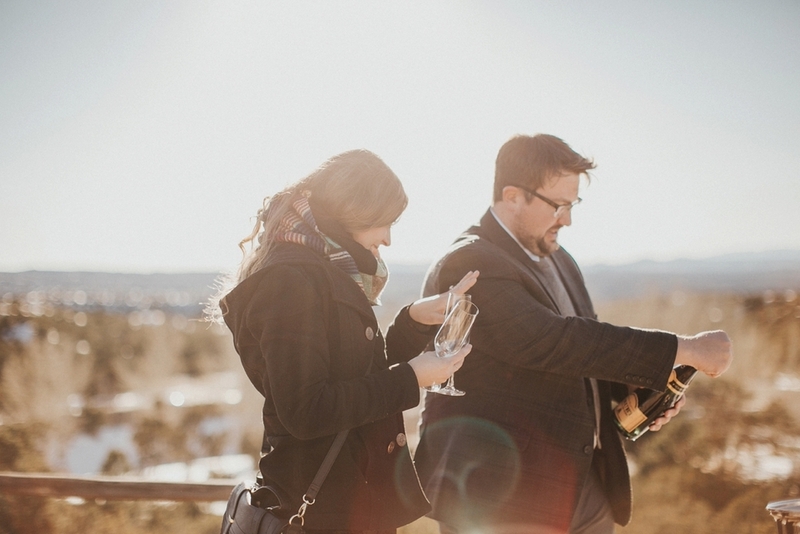 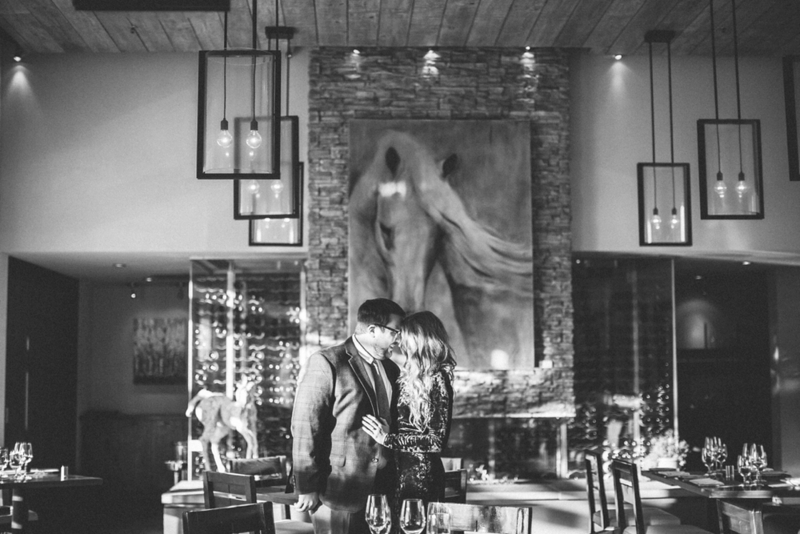 With the help of the great team at The Four Seasons - Rancho Encantado, Phil got down on one knee and Kayla said YES to the man of her dreams. 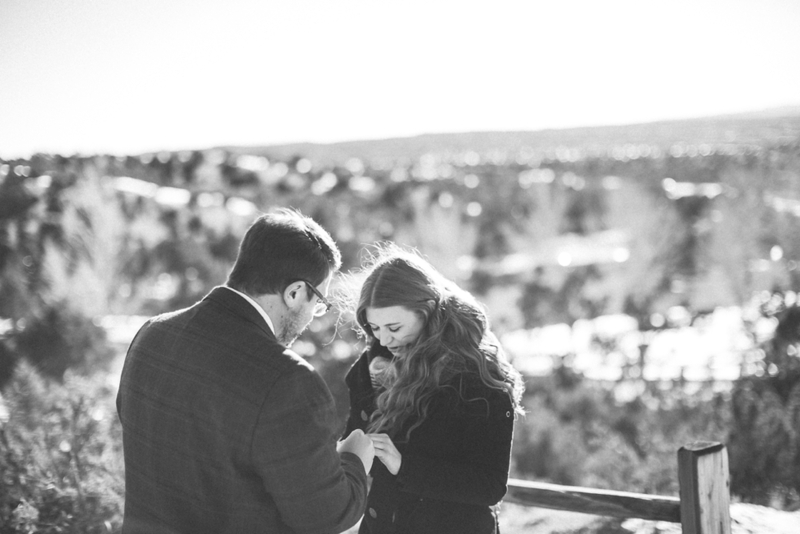 Thank you Phil (& sweet Kayla) for trusting me with your momentous day! 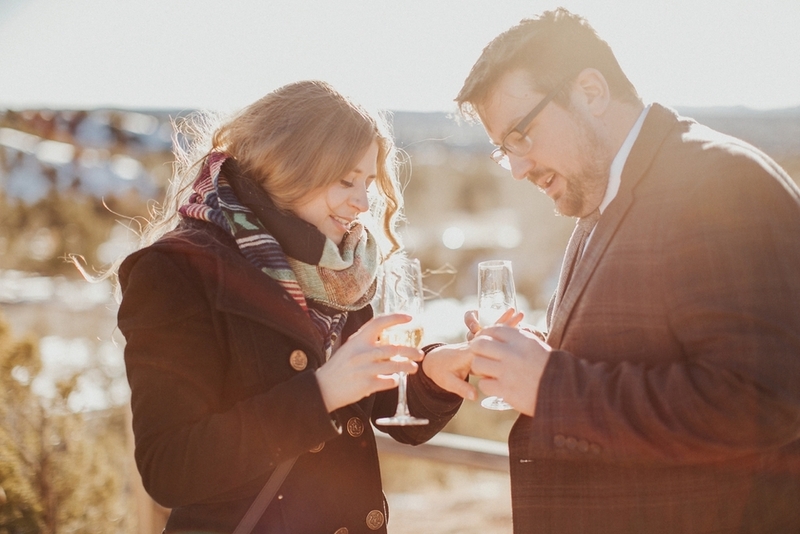 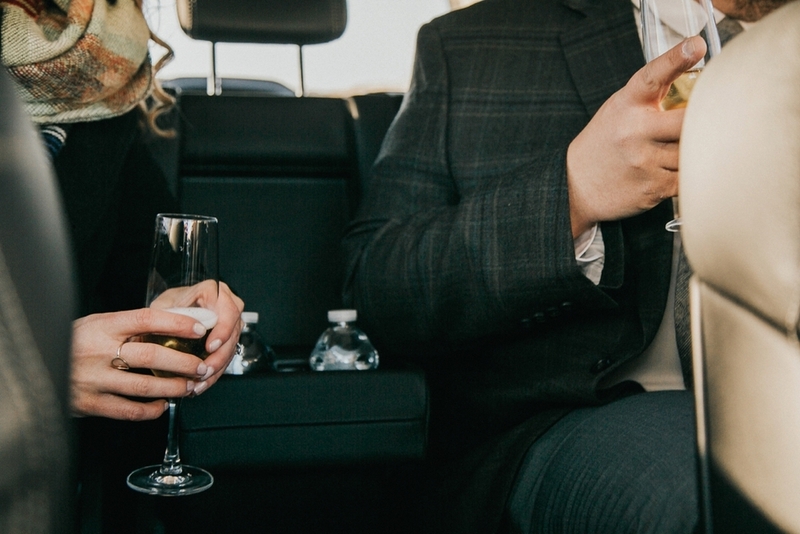 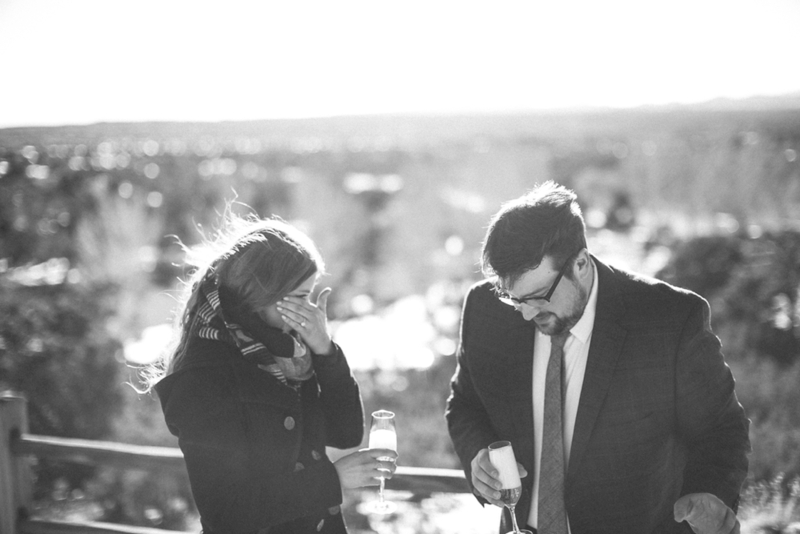 Cheers to you both and HAPPY wedding planning!